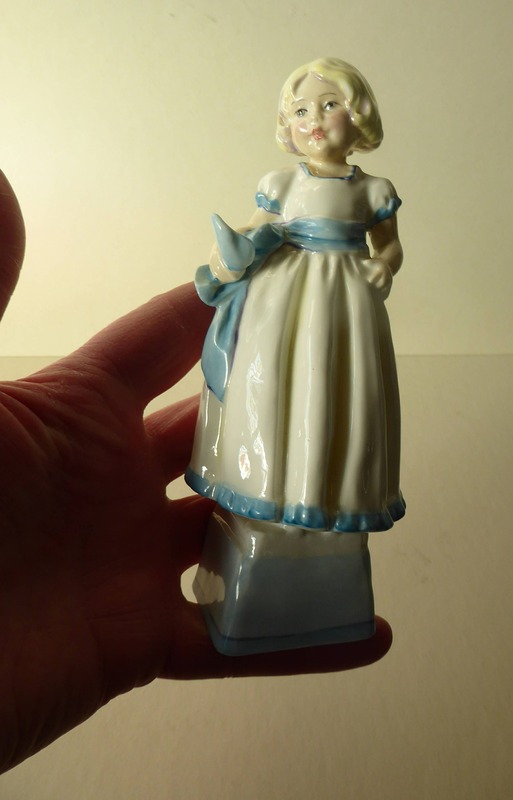 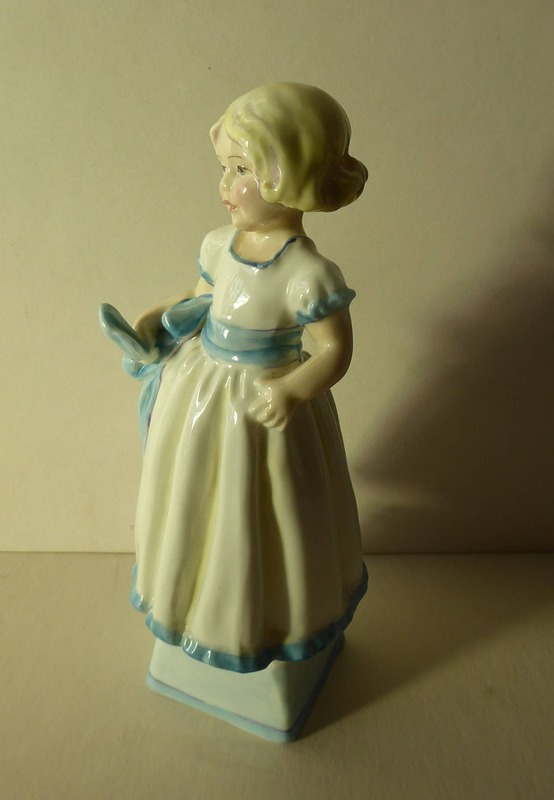 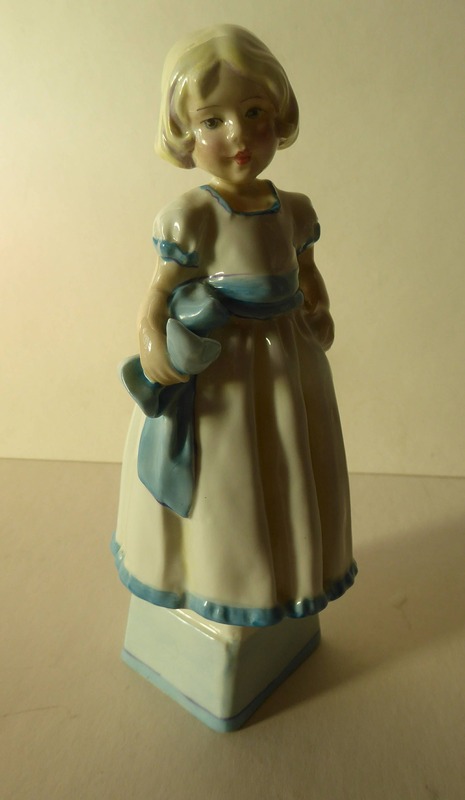 This is a cute little vintage figurine of a little girl in a white dress and decorated with blue on the dress hem - she wears a wide blue sash around her waist. 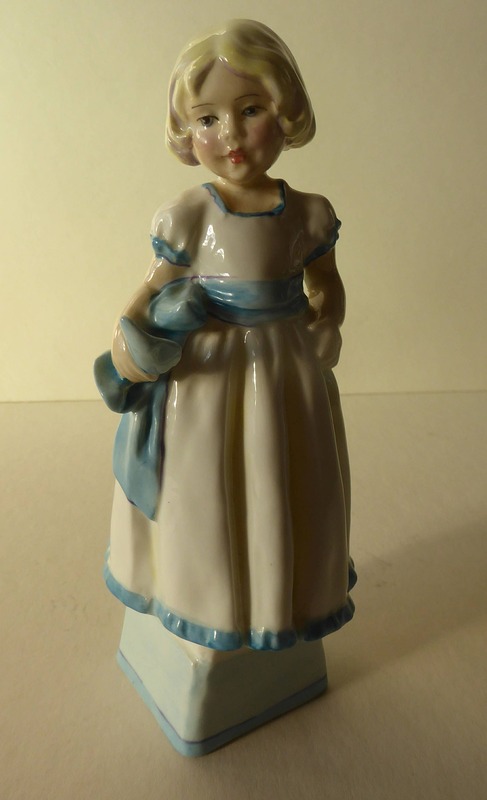 She was made by Royal Worcester and modelled by Freda Doughty. 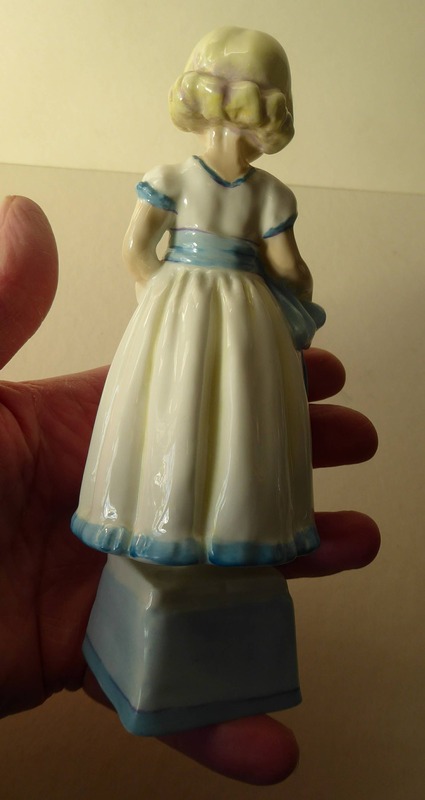 The model is No. 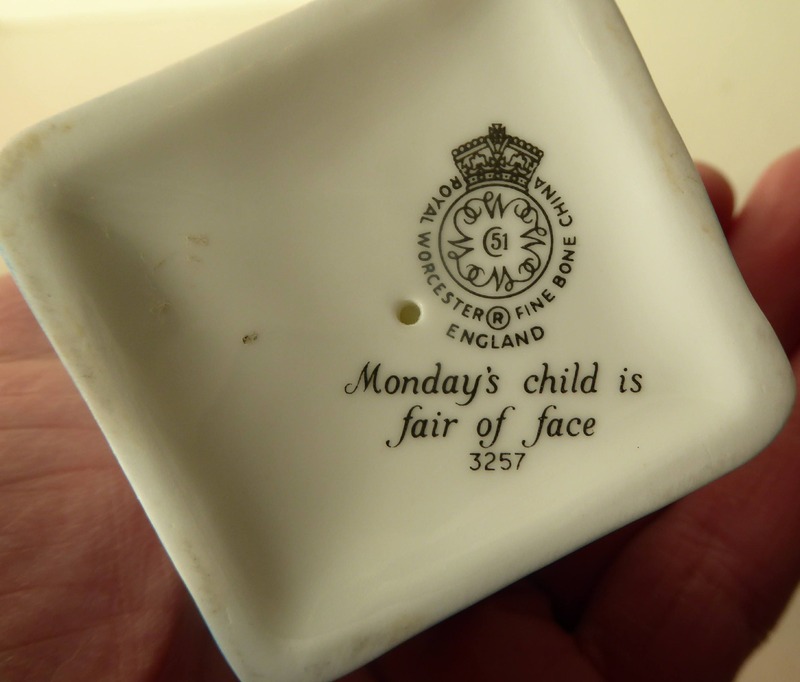 3257 and entitled Monday's Child. 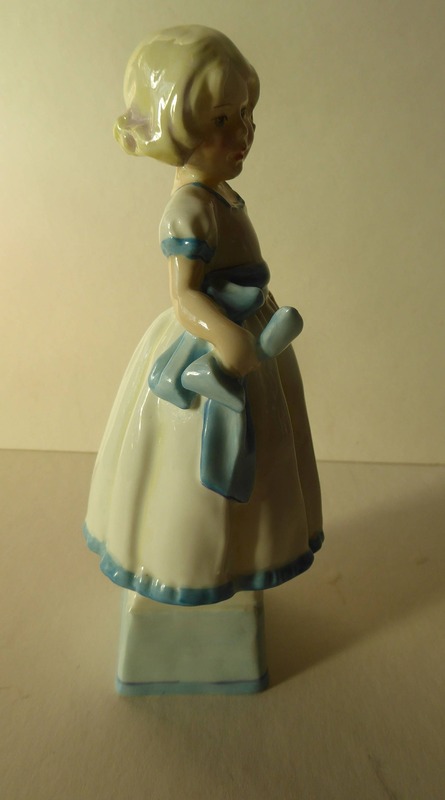 She is from the Days of the Week series. 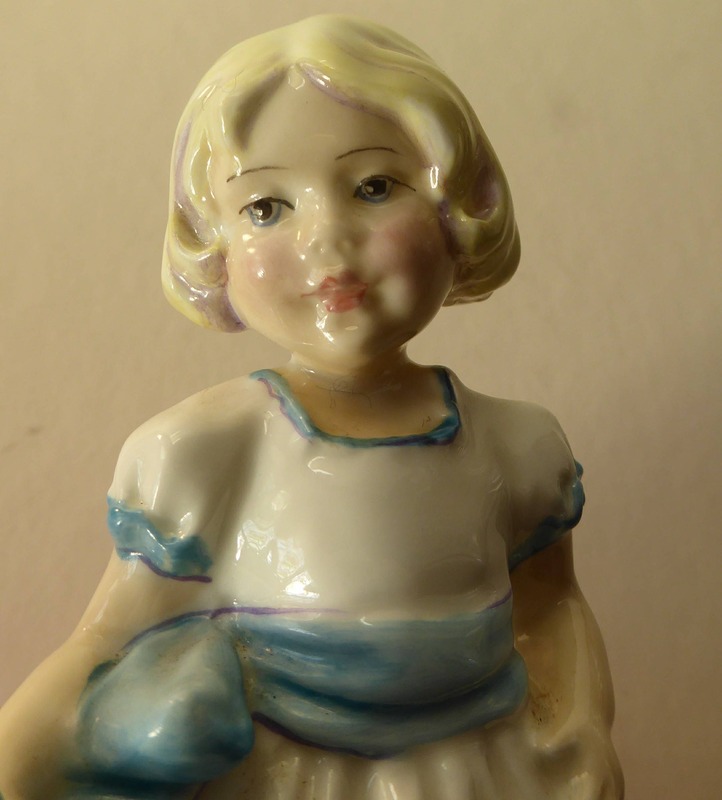 She is in excellent condition with no damages. 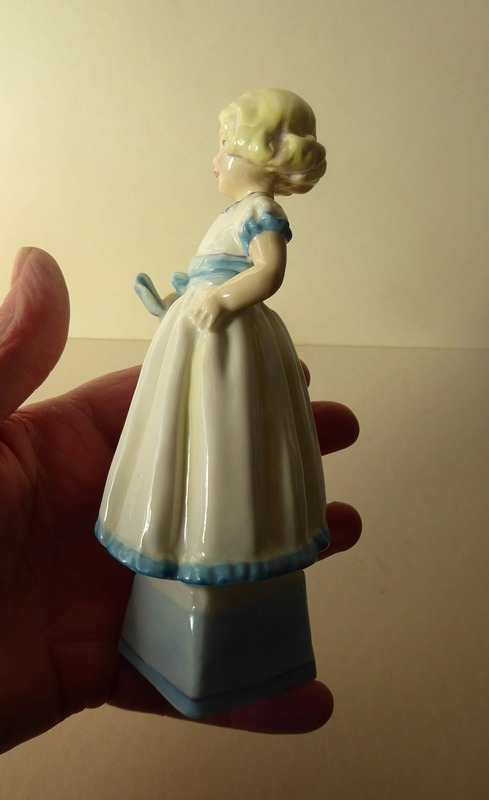 She is 6 1/2 inches in height. 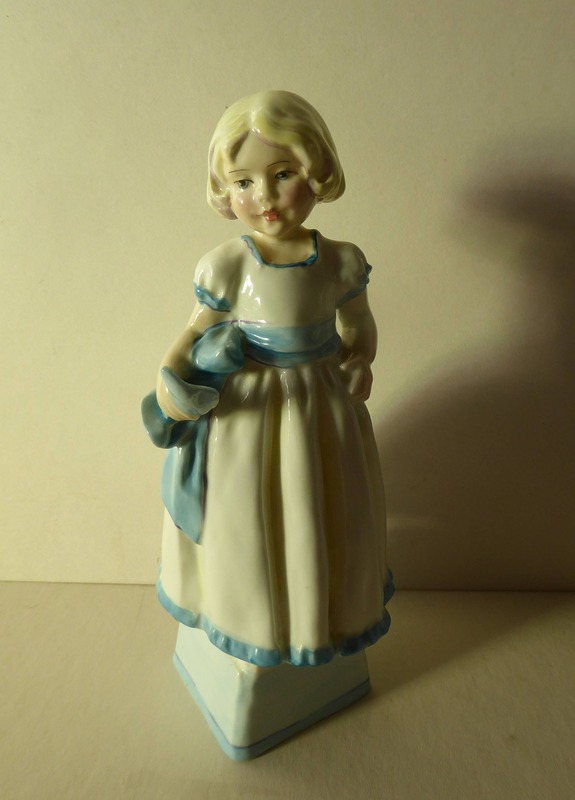 A really fair price for this little cutey - please see my other lovely vintage Doughty models in my Etsy shop.